Cashews are my favorite nut. I get tired of almonds, I’m not a huge fan of peanuts (which are actually legumes and not nuts anyhow), and pistachios are sometimes just too much of a hassle with those little shells. 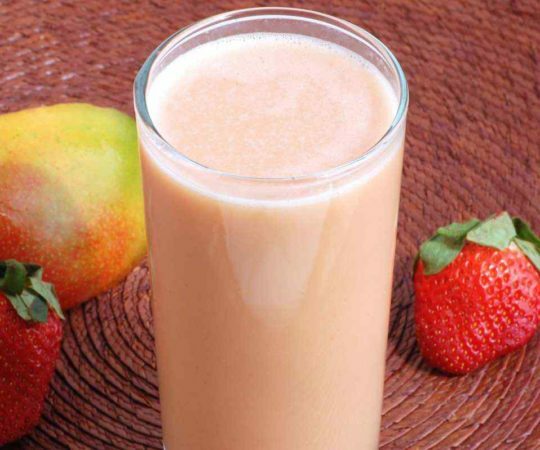 But cashews….yum. 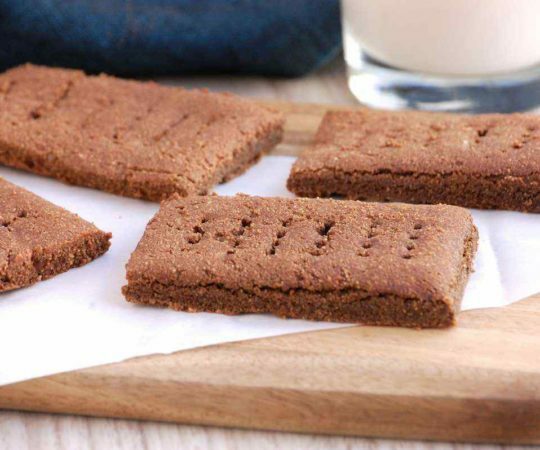 Creamy and crunchy – I love these guys. Generally I’m fine with them lightly salted and even sometimes just plain. 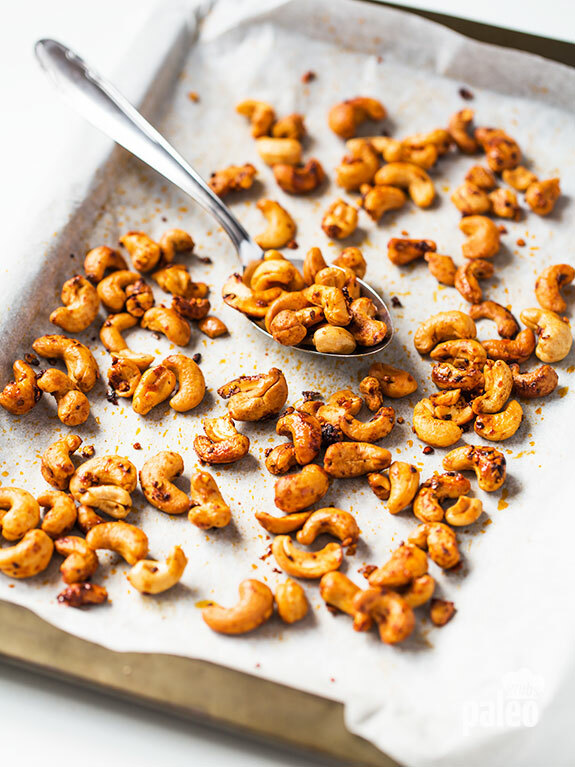 But when I want to kick it up a notch, this is the recipe I use for my cashews: Spicy Roasted Cashews. 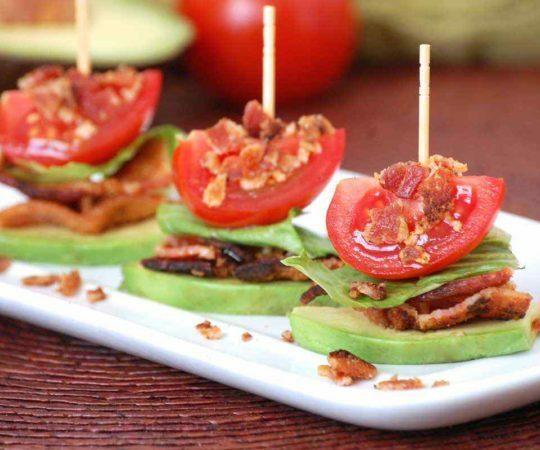 I especially like to have these on hand for parties or small gatherings at my home. 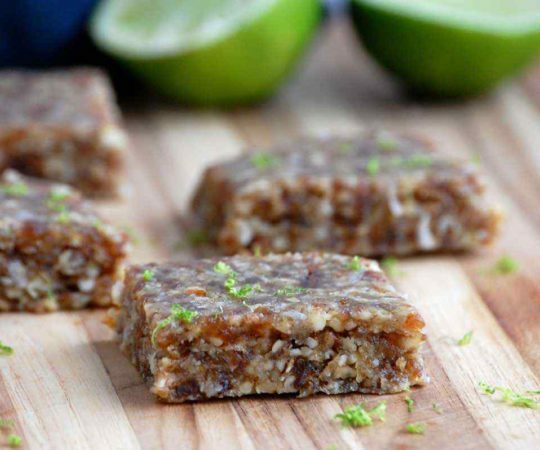 I can make them quickly while I’m doing other projects and preparing for guests and the payout – how much my guests like them – far outweighs the small bit of work to go from plain cashews to fantastic cashews. The chili flakes bump up the heat level. If you like things really spicy, add more chili flakes. Not so much of a spice junky? Cut the chili flakes down a bit. If you don’t like spicy, you’ll also want to watch the level of sweet smoked paprika you use. Don’t let the word “sweet” in its title fool you – sweet smoked paprika will still add heat, just a more mellow heat than the chili flakes. But it also lends a smokiness to your finished product that you don’t want to lose so don’t skip the paprika completely! 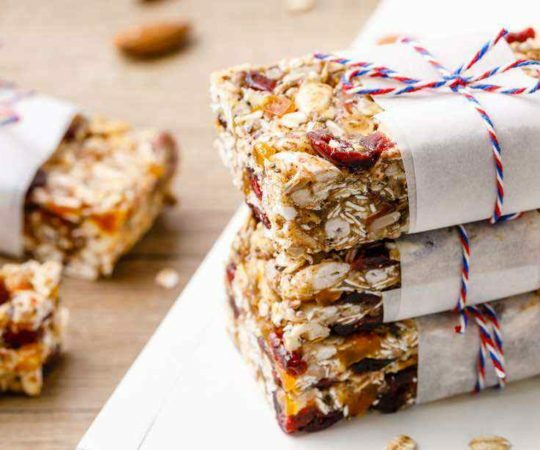 You’ll also add sweetness to these nuts when you add the honey. Sweet and spicy – almost like a barbeque flavor! But then we add lime juice – a dash of vitamin C – for a tangy citrus brightness. And then, of course, any dressed nuts are incomplete without a pinch of salt. The great thing about this recipe is that it’s absolutely packed with flavor, but low on salt. This is because you have so many other great seasonings going on, so you don’t need nearly as much salt as you might normally want on salted nuts. 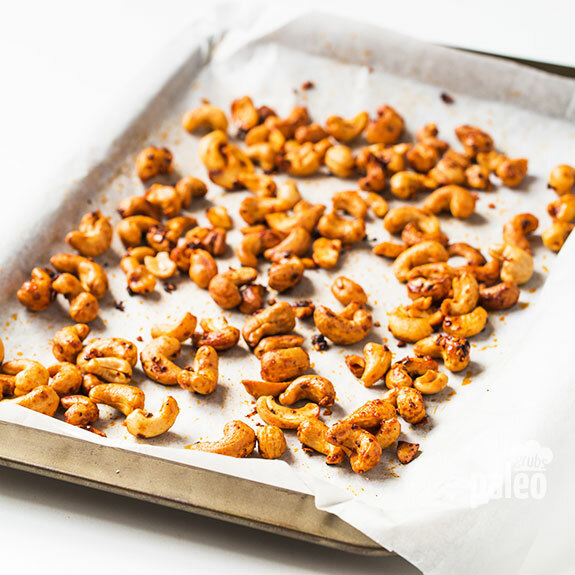 After getting the cashews nice and coated with the other ingredients, you pop them into the oven for a few minutes. This does a few things. First of all, it binds the different ingredients to the nuts so you don’t end up with a bowl of plain nuts with spices at the bottom of the dish. Of course, the honey helps everything stick together too! But roasting the nuts for a bit brings out heightened flavors in all the ingredients. 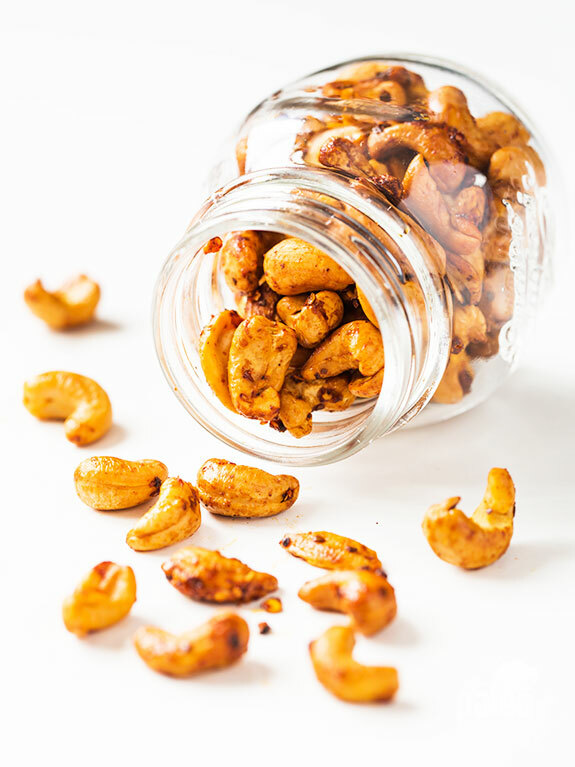 The sugars in the honey caramelize a bit, the smoky flavor enhances and warms up, and the nuts themselves develop extra nutty flavor. I love eating these nuts while they’re still slightly warm – not fresh out of the oven – you’ll burn your tongue! – but just a little above room temperature. However, they’re just as good cooled all the way. I divide the lot of them between three or four small decorative bowls around the apartment so when people are mingling, there is always a little snack nearby – and a snack that won’t ruin their appetites. You and your guests will love how these nuts hit all the flavor points: salty, sweet, smoky, tart, and savory! 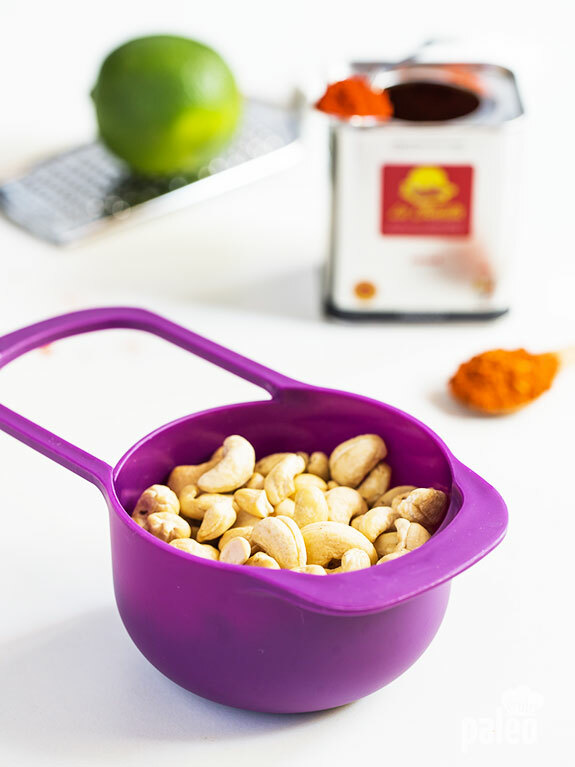 Place the cashews, smoked paprika, chili, lime juice, olive oil, honey and salt in a bowl and toss to combine. 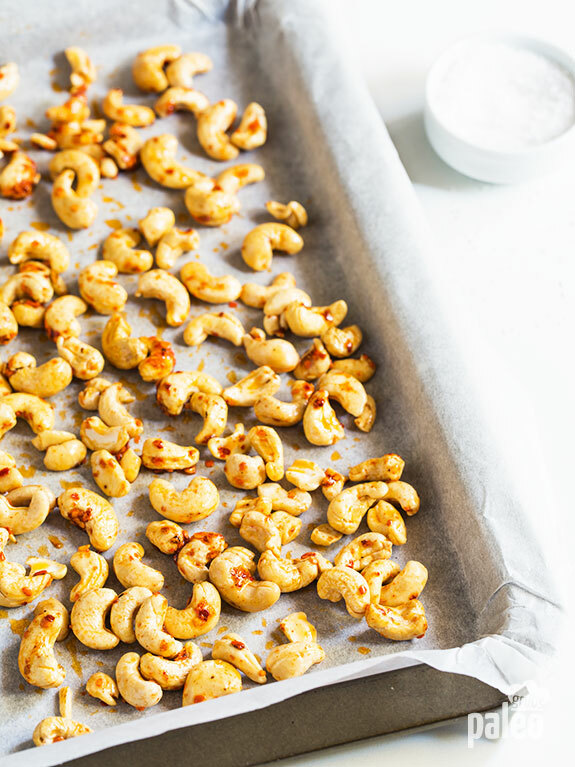 Spread the cashews on a baking tray lined with parchment paper and bake, turning halfway, for 20 minutes or until golden. Let the nuts cool completely before serving. You can keep the nuts in an airtight container for up to one week. 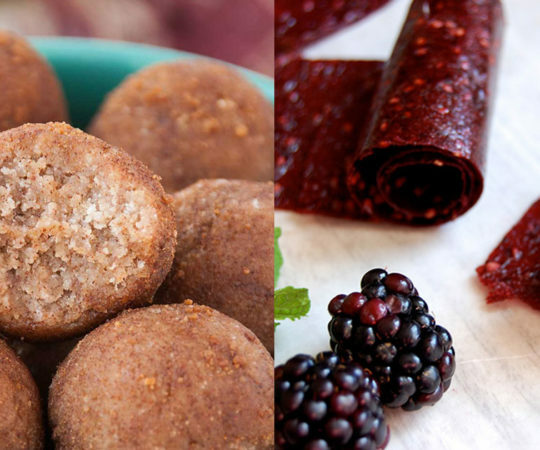 Did you use raw cashews or unsalted roasted cashews for this recipe? It sounds delicious! Thanks Jeanne 🙂 I used raw cashews.